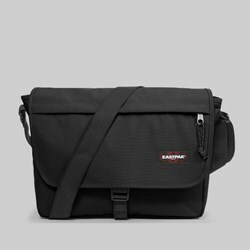 Whether you aim to travel through the local streets or even around the world while you explore new places, you need a way to carry all of your gear while on the go. Eastpak has been producing functional, fashionable luggage solutions since 1952 with a dedication to creating styles that resist wear and tear while also offering you distinctively on-point designs. 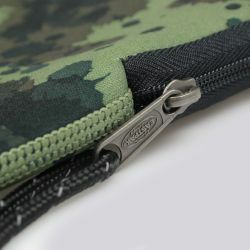 The Boston company was originally founded to provide bags for the U.S. Army, but by the 1970s, they had expanded their range of products to appeal to new market niches in outdoorsmen and students. 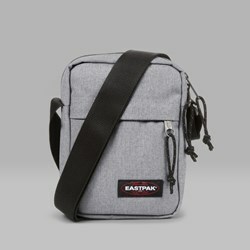 Today, Eastpak has a wide selection of 'urban mobility' products including duffel bags, backpacks, tablet cases and rolling luggage bags for people who live, work and play in the city. 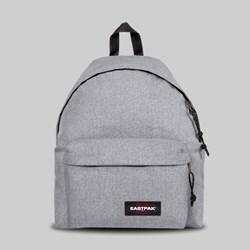 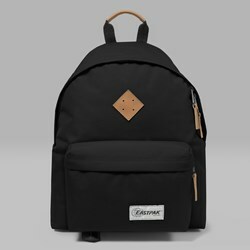 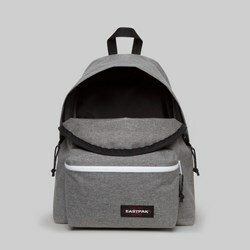 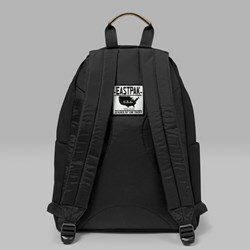 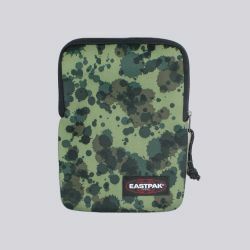 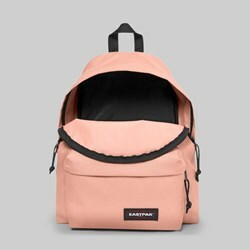 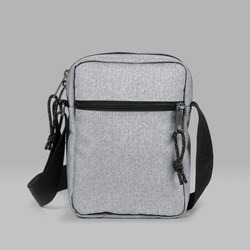 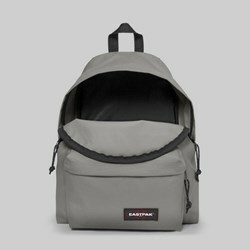 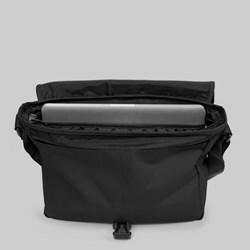 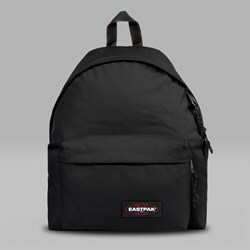 With 30 year warranties on nearly all of their designs, Eastpak offers items that are of unparalleled quality and built to stand the test of time. 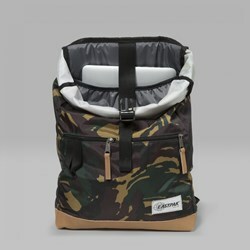 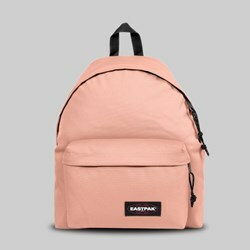 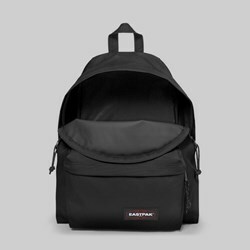 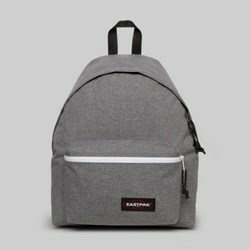 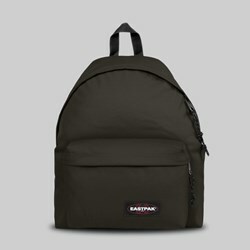 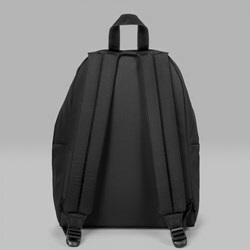 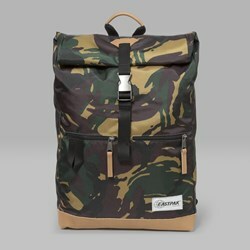 The Padded Pak'r backpack is a favourite here at Attitude Inc., a truly timeless design.